PEBCO designs and manufactures standard and customized gates, valves, diverters, mass flow feeders, air slides, dustless loading spouts, telescopic chutes, PEBCO Cascade Chute and systems for barge, ship, truck and railcar loading. 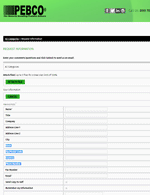 Approtec Ran-Le represents PEBCO in the states of Texas, Oklahoma, and Arkansas. In addition to being recognized by our industry, PEBCO has received awards from the United States Government and the Commonwealth of Kentucky. 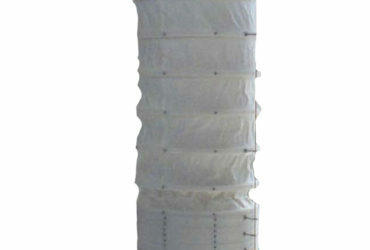 In 1983, the Commonwealth, in conjunction with the Kentucky Society of Professional Engineers, selected PEBCO's "Uni-Load" as the "Outstanding Product of 1983". The U.S. Department of Commerce in 1985 presented PEBCO with "Exporter of the Year" for Kentucky. Our engineers hold worldwide patents and have authored a wide range of papers. 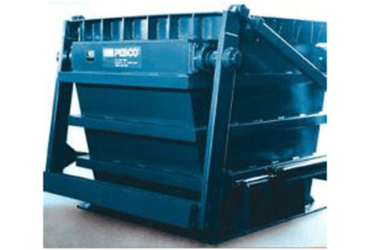 PEBCO also received a 1997 award from Powder Bulk Solids for PEBCO Cascade Chute. PEBCO has become an established leader in the coal and cement industries while at the same time expanding our expertise in other materials such as ferrous and non-ferrous ores, minerals, chemicals, and forest products. 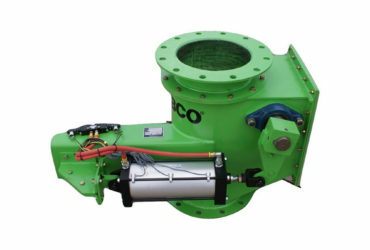 PEBCO's products are also used in various other applications such as mining, power generation, waste incineration, lime, fertilizer, and dewatered sludge. 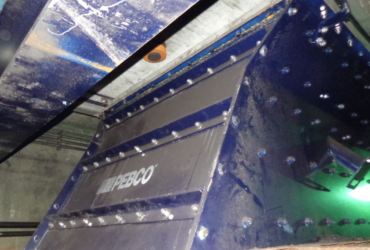 Over the years, PEBCO has assembled a team of specialists with a wide array of experience in various types of bulk material control. PEBCO's engineering team treats each application individually and custom tailors products to exact customer specifications. 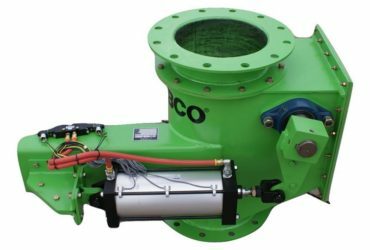 Seeking solutions to unique material handling problems, PEBCO's experience, versatility, and innovation have lead to the development of several patented products, features and options for equipment used in the dry bulk solids handling industry. 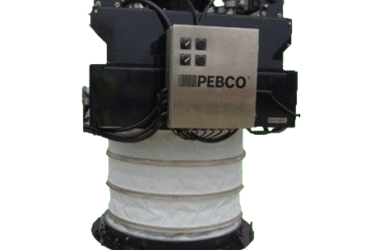 As a result, PEBCO has patented products that demonstrate the innovation of the company in the field of moving, storing, and weighing bulk solids. 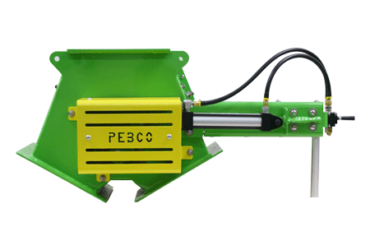 PEBCO patents include: ROLLING BLADE Gate®, Mass Flow Feeder control technology, Uni-Load Chute® and the PEBCO Cascade Chute®.